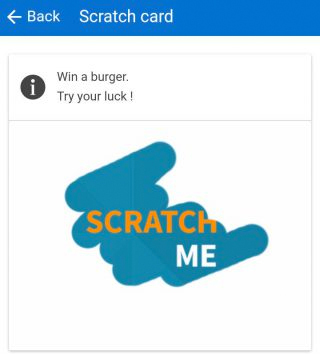 With the Scratch Card feature you can offer your users a chance to win rewards and give them a fun motivation to visit your business. 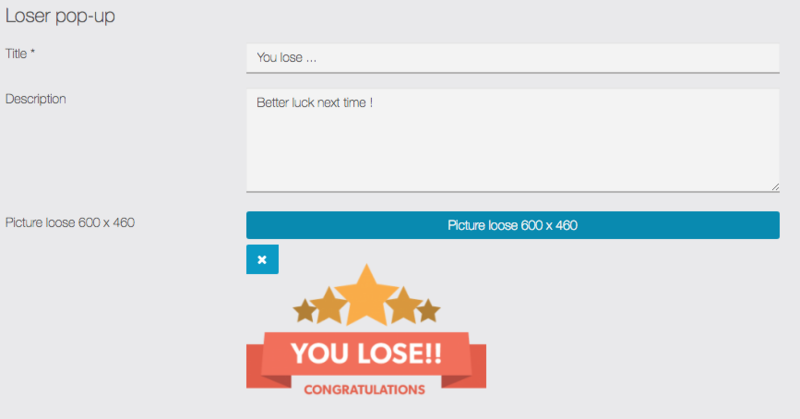 Picture Winner / Picture Loser: you can add your own pictures to illustrate the card, it appears when the foreground picture is scratched, depending on whether the player wins or loses. 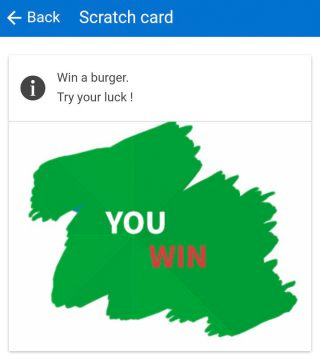 If you enable the Scratchcard points, every time you win on this scratchcard, you will be able to win points. 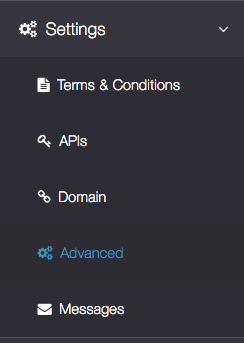 You can set it to reward a random amount of points if you set the minimum and maximum with different values. For Example, if you want your users to win a random number of points between 10 and 50, then you will set the minimum to 10 and the maximum to 50. If you want them to win exactly 50 points, then you will set minimum AND maximum to 50. 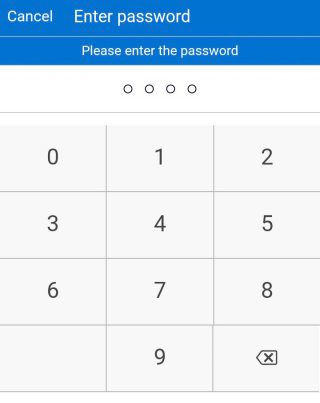 Set fidelity point will convert to one unit of currency (eg AUD, Euro, USD,etc) Your user will then be able to use these fidelity points in the mCommerce feature, as a discount code. “Winning chance percentage (by card)“: choose the odds that a user has to win the reward, the higher the percentage, the more there will be winners, and vice versa. 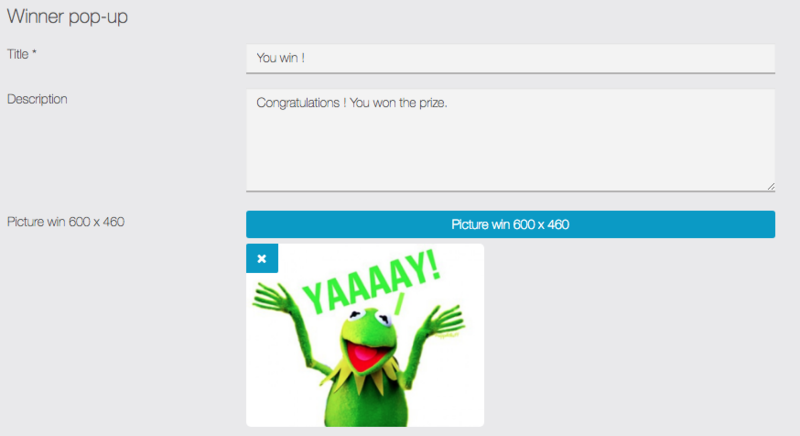 “Maximum winner count“: you can choose how many users you want to win the reward. “A player can play again“: choose if a user can play several times or not. If a user can play several times, this will affect its odds to win the reward. b. The Promoter reserves the right to extend, terminate or suspend the Promotion at any time (save that all Prizes allocated to Scratch Cards already issued at the time of any suspension or termination will be honoured). b. Participants must be (your country) residents aged 16 or over to play and claim a prize. Employees of (your store), their immediate families, agents or anyone else professionally associated with the administration of the Promotion may not enter. c. To play, Participants scratch a single panel to reveal a message detailing the Prize they have won. Full instructions for claiming a Prize are on every Scratch Card. 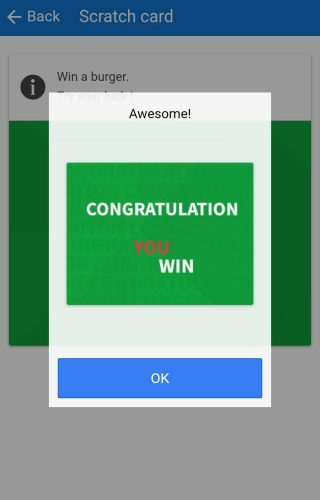 It is free to claim a Prize and to receive it. Prizes must be claimed by (end date). a. 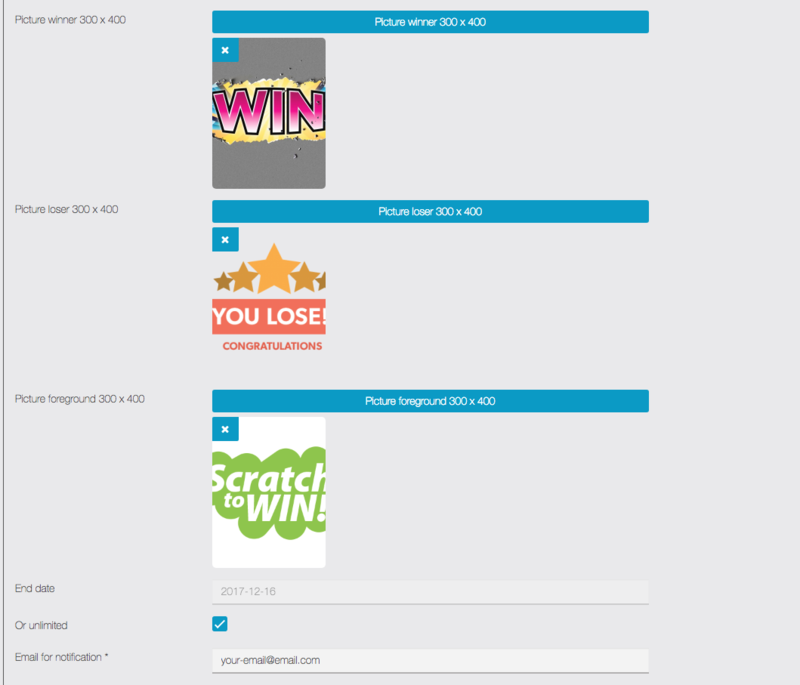 Full details of how to claim Prizes are on each Scratch Card. b. All claims will be validated by the Promoter by reference to the unique number of the Scratch Card and the membership number of the Relevant Contract. Keep in mind that it’s just an example, and you may add some legal protection to it. Note: It is not possible to edit a scratch card. 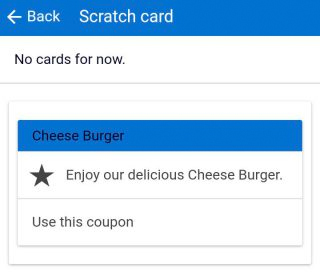 Only one scratch card can be used at a time in the feature.